Ceramic composite materials have for many years been considered to show great promise in the repair of musculoskeletal defects. Bioceramics have most commonly been used to date in dentistry, and in some orthopaedic applications, e.g. as an injectable paste for vertebroplasty, or as a coating material for metal orthopaedic implants. 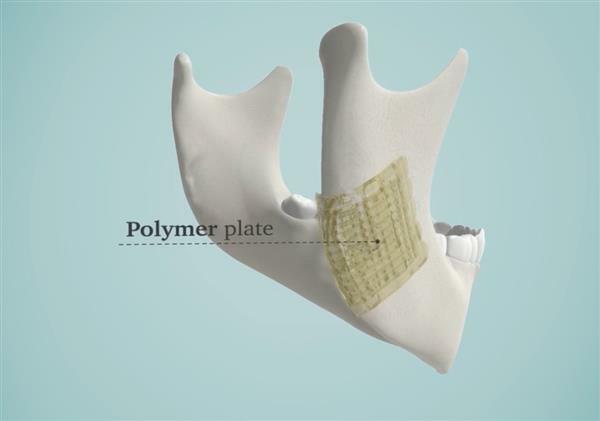 However, advances in cellular medicine bring great opportunity for significant growth in the bioceramics industry – bioceramics and bioceramic composites offer levels of bioactivity which far exceed those available from metal implants, together with combinations of strength and modulus which exceed anything which can be offered by bioactive polymers on their own. In order to deliver on the potential shown by bioceramic composites the combination of mechanical design, materials, processing, clinical delivery and subsequent biological interaction all have to be understood in an integrated and systematic way. The current global market in joint replacements is estimated to be in excess of €7 billion, with in excess of €2 billion within the EU and the bulk of this is hip and knee procedures for OA, states RESTORATION. 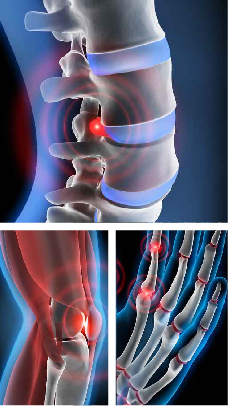 • Osteoarthritis: The project develops functionally gradient bioceramic composite plugs for osteochondral applications. • Vertebroplasty and Kyphoplasty: a new generation of vertebral cements with appropriate biological, mechanical and rheological properties are being developed. • Maxillofacial Fracture Fixation: the project develops new bioceramic composites, which will possess sufficient stiffness and strength to protect and support the broken bone. A special 3D video animation has been created for the project. It explains is a non-technical manner the main activities and results of the project. These images allow to show in a visual manner the current state of the art and the three applications of RESTORATION. It can be used in three difference cases: the mandible, the vertebrae and the knees. These products might be available on the market within a few years. 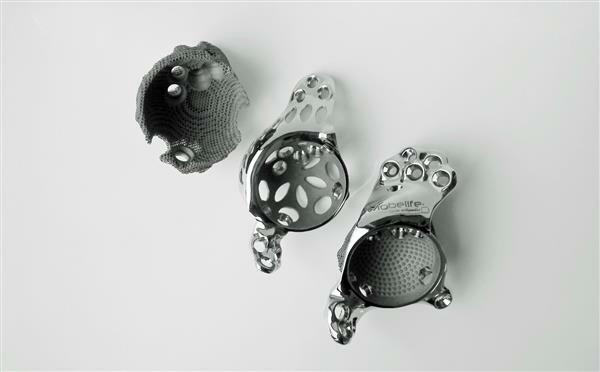 These products can mimic the structure of bones and can be designed to closely match the mechanical requirements of the implant sites. In addition, some of the bioceramics are bioactive, which means they can be fully absorbed by the body, as reported by RESTORATION. The project is now coming to an end but some partners will exploit the project results and bring these new technologies to the market in the coming years. Depending on further progress, JRI Orthopaedics might create a spin-off for the industrial scale-up of products developed within the project. This is the case for a bioceramic material to be used as a bone filler, and a 3D printed plug to treat osteochondral defects. In parallel, Sagetis Biotech developed a polymer paste and Bionica Tech/COREP an osteoinductive composite cement called Spine-Ghost, both to be injected into broken vertebrae. Other technologies are in an earlier development stage and further research needs to be done to reach commercialisation. This is the case for a novel plate design for maxillofacial fracture fixation, and for an injectable material for osteochondral repair.